Oh, those are all beautiful! 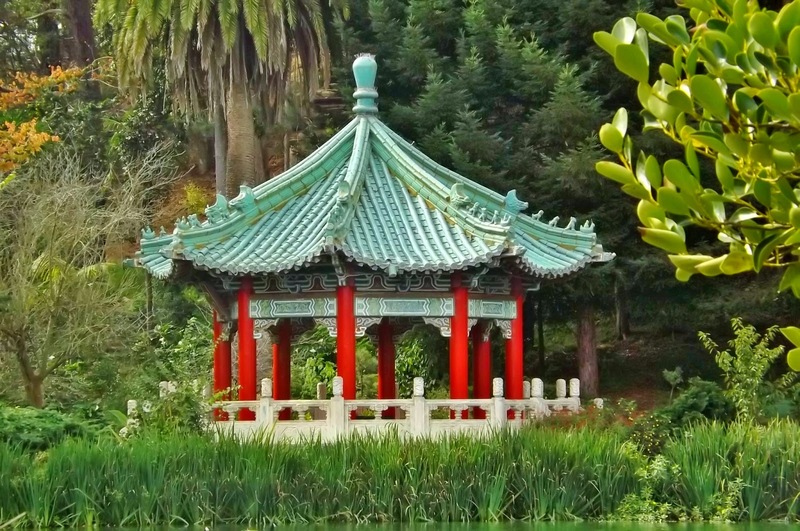 My husband is from San Francisco, he'll really enjoy seeing these :) The pagoda is my personal favorite. Thanks for sharing them all with us! So many lights and amazing Christmas decoration"
But most I like the pagode. Fascinating Galleria. Thanks for sharing. 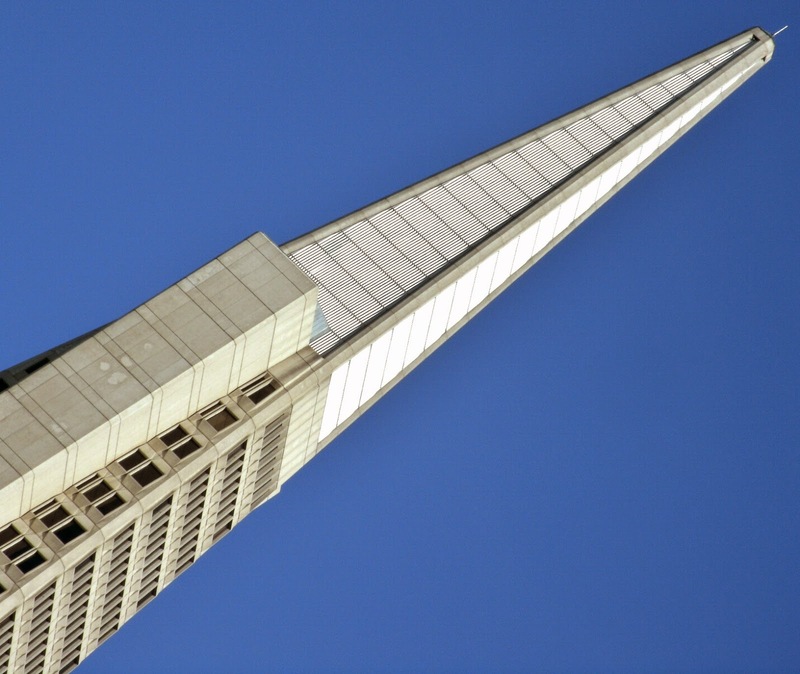 San Francisco offers so many opportunities for all styles of interesting doors and windows. I love your selection here. These are beautiful shots, Jo! And I love that red pagoda..